Today’s newsletter went out to our list, with links to our Maker Faire photos, as well as an opportunity to get FUN MAIL! You can receive a signed copy of our debut CD of original songs, in a hand-lettered envelope, plus a bonus piece of art straight from Lisa’s studio. Intrigued? Read more about it here. And to be sure you get all future updates from us, sign up for our list here. 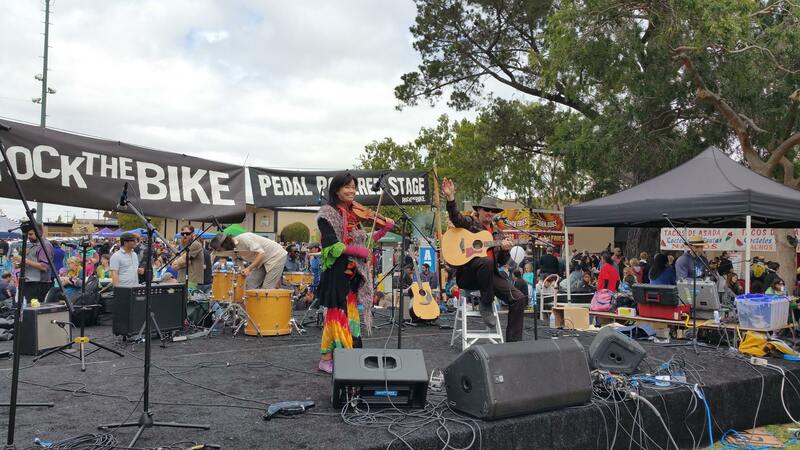 Tags: bay area california, chinese melodrama, maker faire, news. Bookmark the permalink. Previous post ← This weekend we are going over the hill!